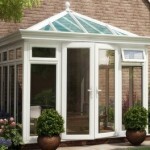 The DIY Orangery concept is fairly new compared to the DIY Conservatory industry. Traditionally the Orangery was only build by the wealthy and had to be installed by skilled craftsmen. The glass lantern was supported by a deep bulk head that was comprised of deep laminated beams that could span the distance required and structurally support the heavy glass roof. With the introduction of the Cappella DIY Orangery system it is now possible for any competent DIYer to install their own modern version of an orangery. Using the K2 Konnect system the orangery frames are install without having to screw them together and to make life easier, the frames arrive fully glazed. The frames are placed into a prerouted cill and then join by using an aluminium plate connector and quarter turn buttons. The orangery is supplied with an instruction manual and installation DVD. 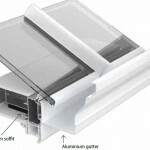 The enhancements the Cappella system brings to the structure is this deep, structural aluminium gutter that hides the bottom of the glazing bars and the glass. So when viewed from the outside the conservatory becomes an orangery. Internally, brackets support a soffit (either 170 mm or 317 mm wide) that hide the ring beam and give the impression of a traditional bulk head. The soffit allows the inclusion of down lighters or speakers to make the orangery a unique and novel experience. Low voltage strip lighting can be concealed on top of the soffit to create some very interesting mood lighting. 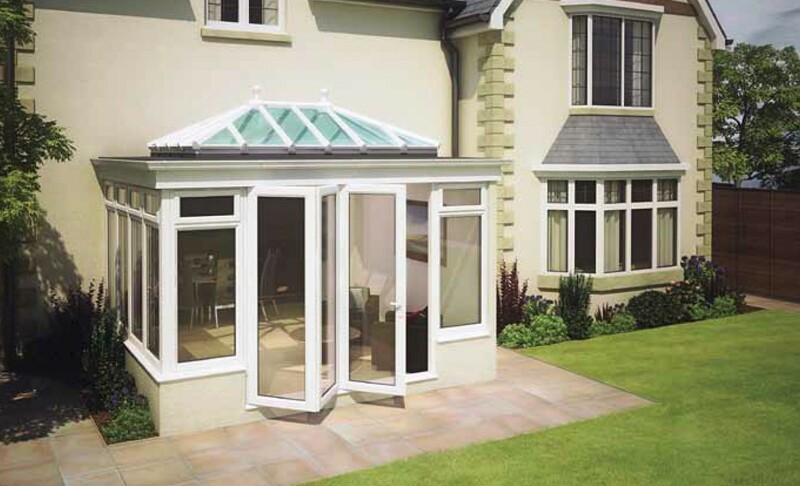 The Capella DIY Orangery system comes in two roof styles, the Georgian and Edwardian. The hipped back Edwardian model includes a structural aluminum box gutter that is attached to the house wall, or soffit if it’s a bungalow, to support the roof. 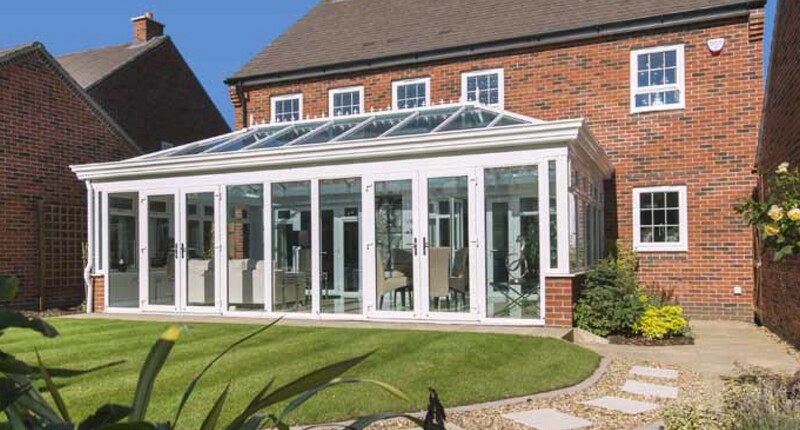 All of the usual conservatory upgrades can be applied to the orangery. 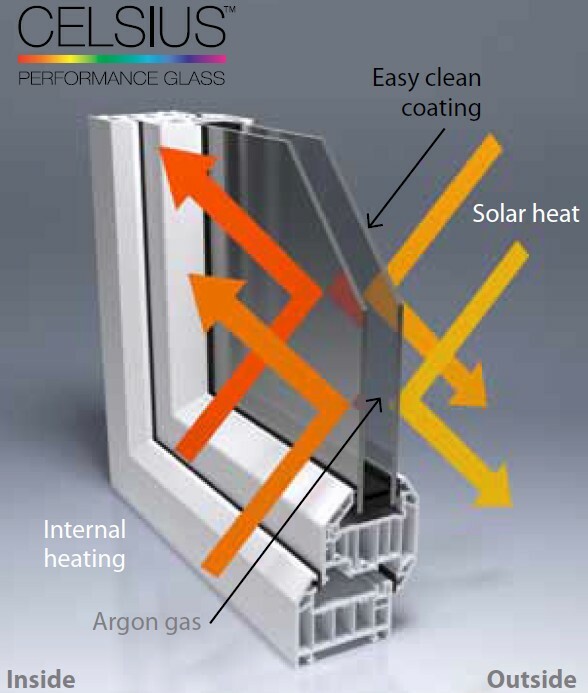 For high performing roof glazing, the glass can be treated with Celsius Elite which reduces heat gain, is easi-clean and has fantastic heat retention properties, U-value of 0.9. 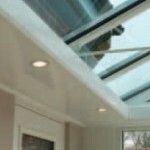 The wall glazing can be treated with Celsius Clear to give it similar properties to the roof glazing without the tint. To create a more traditional look to your orangery Georgian bar can be added to the wall glazing sealed units. 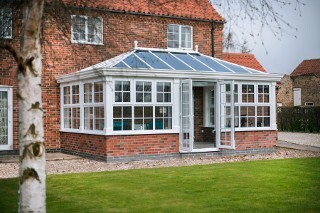 This is the classic brick orangery which includes the Integra structural warm roof and lantern system. The structural integrity of the flat roof allows you to walk on it safely. 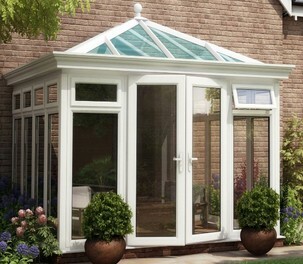 The Rio orangery offers the traditional look of the lantern visibly ‘sat’ on top of the flat roof. Internally you still benefit from the wide bulk head and the structural integrity is still guaranteed by our highly versatile, innovative structural aluminium orangery system. This design allows for the use of the ultimate in contemporary orangery design technology. This option can include aluminium support legs that allow the use of brickwork, framework or large span bi-fold doors, in the knowledge that they do not support the roof. The Venetian orangery style uses the same ‘warm’ roof system as the Integra, thus meeting the required building regulation requirements. The Modena orangery is designed to be built between parapet walls or on structural posts. 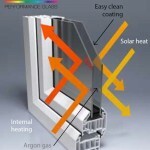 The system uses the same design technology as the above described orangeries. 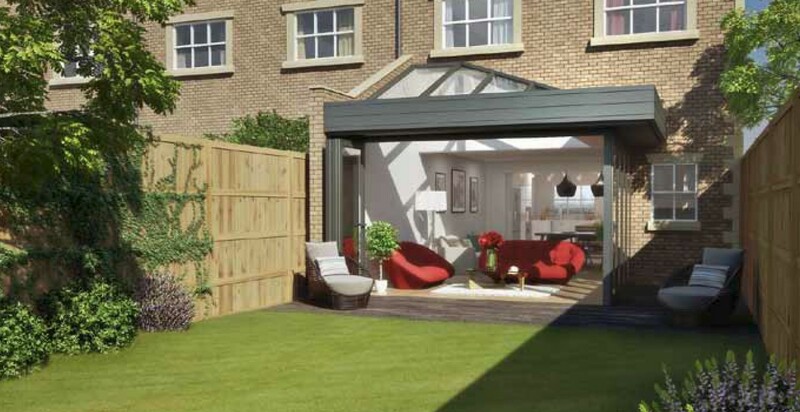 This design can incorporate bi-fold doors with a span of up to 6300 mm. The design includes a 1200 mm wide gutter/platform that allows down lighters to be installed both internally and externally. The Konnect DIY Orangery system is so simple to fit. The frames come pre-glazed and ready for assembly straight from the factory. Read below to how simple it is and see whats included. Sills are pre-routed and cut to size. Panels ready for assembly with factory fitted sill support blocks, which locate panel onto sill. Panels engage into sill and slide into position. Aluminium connectors slide down between panels, holding them together. Rotating the 1/4 turn button with an allen key secures the panels and ensures they are the correct distance apart. Once locked into position the buttons are used to locate the cover strip. 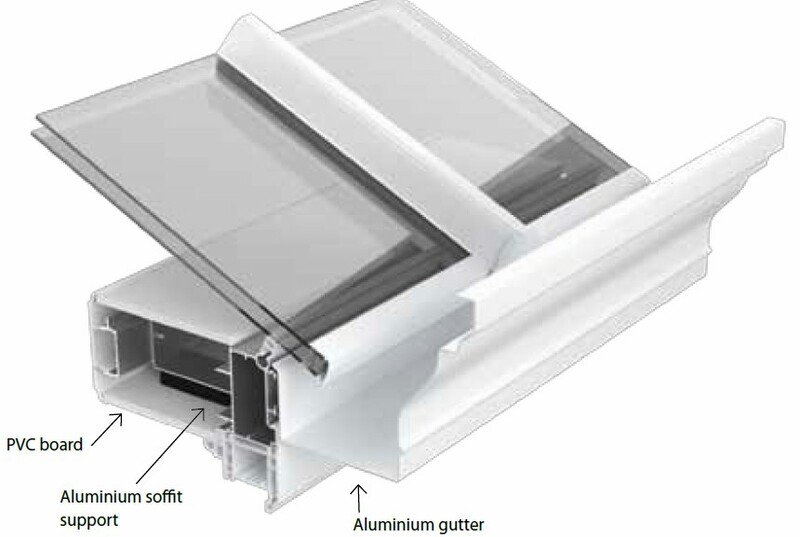 A Classic Enhanced aluminium Ogee Gutter is supplied with concealed brackets as is the internal soffit.